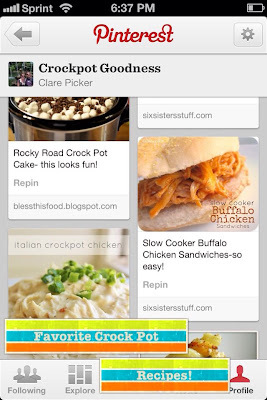 Clare's Contemplations: Sharing Some "Crockpot Goodness"
Oooooohhh..... this post is RIGHT up my alley. I have been obsessed with crock pot recipes lately!!! Def gonna be trying these. Probably all of them. ;) Thanks for sharing! This post is inspiring me, I should pull that thing out & put it to good use! !